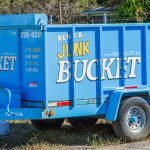 #1 Way To Remove Building Material – Junk Bucket Dumpsters! Is your company remodeling a house? Or are you doing some gnarly home renovations yourself? Either way, there is one thing that we all have in common when doing any renovation or building; we have excess building material and construction debris that has to be removed. This excess building material can even slow your process if you don’t get rid of it soon enough. It will get all up in the way and clutter up your work space. Not to mention it will make any client irritable. No one likes piles of debris laying around, no matter the circumstances. So, now that we have defined what the issues are and realized what we don’t want, building material and debris laying around. What is the solution to said problem? The answer to this age old riddle is oh so simple nowadays. The answer is The Junk Bucket Dumpster! 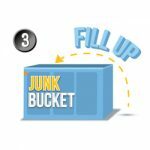 The Junk Bucket is the perfect solution to any junk issue. 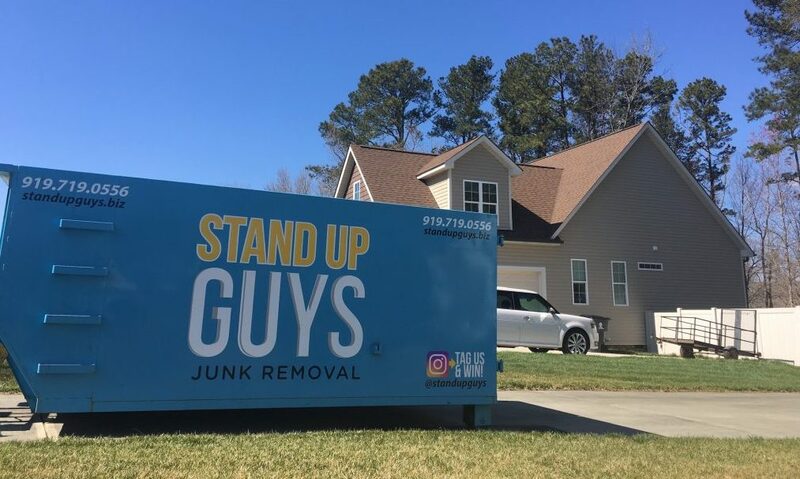 You can throw away any and all junk from your home renovations or building of any kind. This is a contractor and DIY’ers best friend! 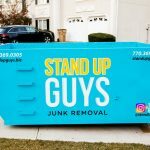 With Junk Bucket Dumpsters outside of your home or job site you can easily and seamlessly get rid of anything! You can fill the Junk Bucket Dumpsters with all types of building material and debris as you work. This way nothing piles up and nothing gets in your way. It makes the process of building and renovation WAY easier the whole way through. This is one of your most important tools! 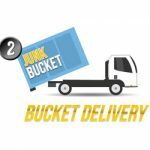 Now that you’ve read up and are convinced that you’re ready to make your life easier and rent a Junk Bucket Dumpster, all you have to do is order one. The process of ordering, filling and having your debris disposed of is as simple as blueberry pie! First just pick up the phone and give us a call at 844-784-5865. 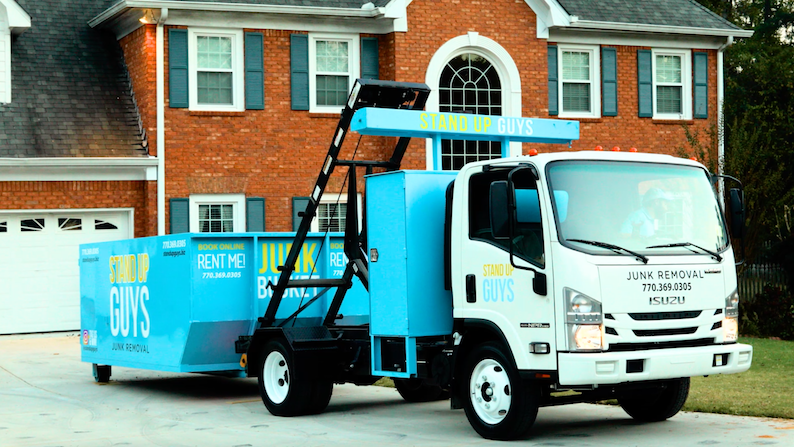 Let us know when and where you want your own personal Junk Bucket Dumpster delivered, and we’ll take care of the rest. 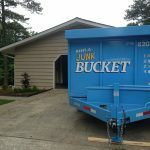 Once the Junk Bucket is at your home or job site, simply take your time and fill that sucker up on YOUR time. There is no rush to filling up our Junk Buckets, we want you to have enough time to fill it and fill your needs. Once you’re done, just pick up the phone and let us know. We’ll be by asap to pick it up and properly dispose of everything. Simple as can be. 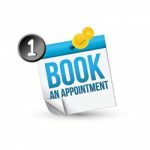 We even service a wide area, so you know you’re in luck. 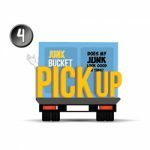 Junk Bucket Dumpsters are all over Nashville, TN – Tampa Bay, FL and Metro Atlanta, Ga.